Seamless account creation. No more passwords. 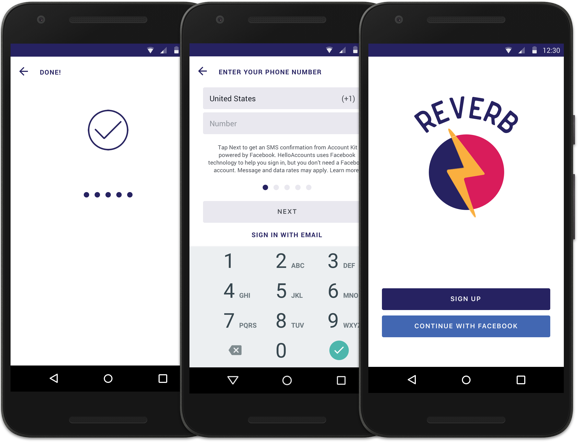 Account Kit helps you quickly register for apps using just your phone number or email address-no password needed. It's reliable, easy to use and gives you a choice about how you sign up for apps. Manage your apps, update settings and delete apps you're not using anymore.